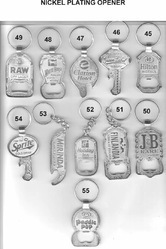 We offer a range of Promotional Metal Keychains in leather, metal, PVC, acrylic, plastic etc. 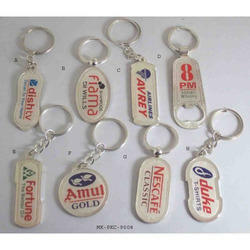 We are a leading firm, engaged in providing an extensive series of Customized Fancy Logo Metal Keychain. Furthermore, our customers can avail these products from us at nominal costs.